With the invention of integral imaging and parallax barriers in the beginning of the 20th century, glasses-free 3D displays have become feasible. Only today - more than a century later - glasses-free 3D displays are finally emerging in the consumer market. The technologies being employed in current-generation devices, however, are fundamentally the same as what was invented 100 years ago. 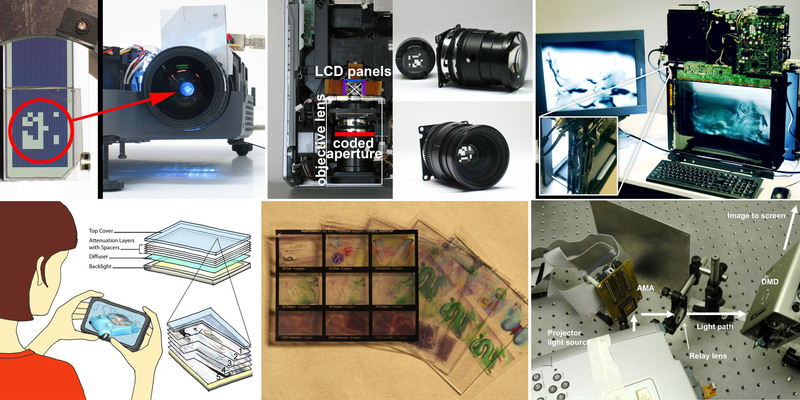 With rapid advances in optical fabrication, digital processing power, and computational models for human perception, a new generation of display technology is emerging: computational displays exploring the co-design of optical elements and computational processing while taking particular characteristics of the human visual system into account. This technology does not only encompass 3D displays, but also next-generation projection systems, high dynamic range displays, perceptually-driven devices, and computational probes. This course serves as an introduction to the emerging field of computational displays. The pedagogical goal of this course is to provide the audience with the tools necessary to expand their research endeavors by providing step-by-step instructions on all aspects of computational displays: display optics, mathematical analysis, efficient computational processing, computational perception, and, most importantly, the effective combination of all these aspects. Specifically, we will discuss a wide variety of different applications and hardware setups of computational displays, including high dynamic range displays, advanced projection systems as well as glasses-free 3D display. The latter example, computational light field displays, will be discussed in detail. In the course presentation, supplementary notes, and an accompanying website, we will provide source code that drives various display incarnations at real-time framerates, detailed instructions on how to fabricate novel displays from off-the-shelf components, and intuitive mathematical analyses that will make it easy for researchers with various backgrounds to get started in the emerging field of computational displays. We believe that computational display technology is one of the "hottest" topics in the graphics community today; with this course we will make it accessible for a diverse audience. While the popular, introductory-level courses "Build Your Own 3D Displays" and "Build Your Own Glasses-free 3D Display", previously taught at SIGGRAPH and SIGGRAPH ASIA, discussed conventional 3D displays invented in the past, this course introduces what we believe to be the future of display technology. We will only briefly review conventional technology and focus on practical and intuitive demonstrations of how an interdisciplinary approach to display design encompassing optics, perception, computation, and mathematical analysis can overcome the limitations for a variety of applications. We will discuss all aspects of computational displays in detail. Specifically, we begin by introducing the concept and discussing a variety of example displays that exploit the joint-design of optical components and computational processing for applications such as high dynamic range image and wide color gamut display, extended depth of field projection, and high-dimensional information display for computer vision applications. We will then proceed to discussing state-of-the-art computational light field displays in detail. In particular, we will focus on how high-speed displays, multiple stacked LCDs, and directional backlighting combined with advanced mathematical analysis and efficient computational processing provide the foundations of 3D displays of the future. Finally, we will review psycho-physiological aspects that are of importance for display design and demonstrate how perceptually-driven computational displays can enhance the capability of current technology. For this intermediate-level course, some familiarity with Matlab, C/C++, OpenGL, as well as a general understanding of linear algebra and Fourier analysis is assumed, although the course also functions as a brief, application- driven introduction to each of these tools. G. Wetzstein, D. Lanman, D. Gutierrez, M. Hirsch. Computational Displays. ACM SIGGRAPH 2012 Course, 2012. 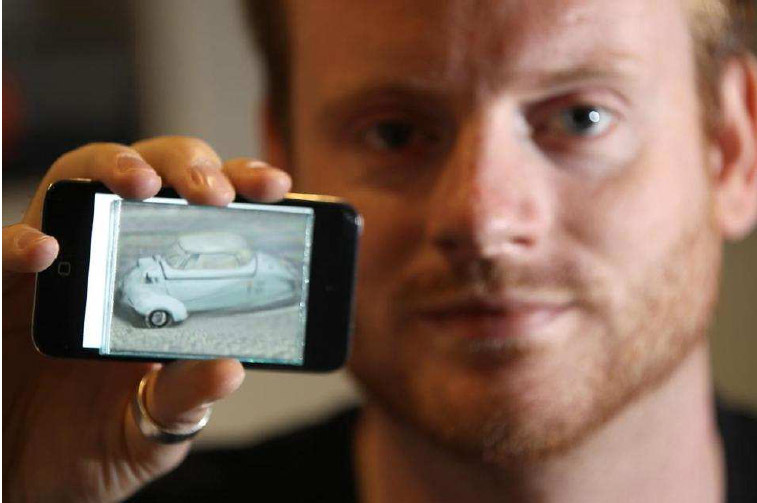 Bio: Gordon Wetzstein is a Postdoctoral Researcher at the MIT Media Lab. His research interests include light field and high dynamic range displays, projector-camera systems, computational optics, computational photography, computer vision, computer graphics, and augmented reality. Gordon received a Diplom in Media System Science with Honors from the Bauhaus-University Weimar in 2006 and a Ph.D. in Computer Science at the University of British Columbia in 2011. 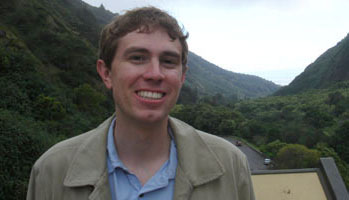 His doctoral dissertation focuses on computational light modulation for image acquisition and display and won the Alain Fournier Ph.D. Dissertation Annual Award. He organized the IEEE CVPR 2012 Workshop on Computational Cameras and Displays and won a best paper award for "Hand-Held Schlieren Photography with Light Field Probes" at ICCP 2011, introducing light field probes as computational displays for computer vision and fluid mechanics applications. 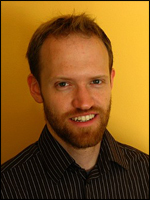 Bio: Short Biography Douglas Lanman is a Postdoctoral Associate at the MIT Media Lab. His research is focused on computational imaging and display systems, including light field capture, automultiscopic (glasses-free) 3D displays, and active illumination for 3D reconstruction. He received a B.S. in Applied Physics with Honors from Caltech in 2002 and M.S. and Ph.D. degrees in Electrical Engineering from Brown University in 2006 and 2010, respectively. Prior to joining MIT and Brown, he was an Assistant Research Staff Member at MIT Lincoln Laboratory from 2002 to 2005. Douglas has worked as an intern at Intel, Los Alamos National Laboratory, INRIA Rhones-Alpes, Mitsubishi Electric Research Laboratories (MERL), and the MIT Media Lab. He presented the "Build Your Own 3D Scanner" course at SIGGRAPH 2009 and SIGGRAPH Asia 2009 and the "Build Your Own 3D Display" course at SIGGRAPH 2010, SIGGRAPH 2011, and SIGGRAPH Asia 2010. Bio: Diego Gutierrez is a tenured Associate Professor at the Universidad de Zaragoza, in Spain, where he leads the Graphics and Imaging Lab. 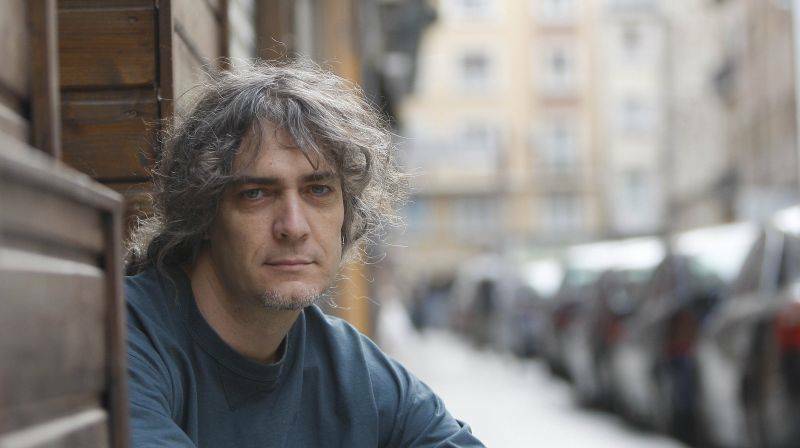 His research interests include applied perception in graphics and visualization, global illumination and computational photography. Since 2006, he has already presented eight courses at both SIGGRAPH conferences. He's currently Papers Chair for EGSR 2012, and has previously chaired other international conferences like APGV 2011. He has served on many Program Committees, including SIGGRAPH, SIGGRAPH Asia and Eurographics, and is also an Associate Editor of three journals (IEEE Computer Graphics & Applications, ACM Transactions on Applied Perception and Computers & Graphics). Bio: Matthew Hirsch is a Ph.D. student at the MIT Media Lab. His research focuses on imaging devices that enable new understanding and interaction scenarios. He works with Henry Holtzman and Ramesh Raskar in the Information Ecology and Camera Culture groups, respectively. Matthew graduated from Tufts University in 2004 with a B.S. in Computer Engineering. He worked as an Imaging Engineer at Analogic Corp. from 2004 to 2007, where he designed threat detection algorithms for computed tomography security scanners. He presented the "Build Your Own Glasses-free 3D Display" course at SIGGRAPH 2011, and the "Build Your Own 3D Display" course at SIGGRAPH 2010 and SIGGRAPH Asia 2010.